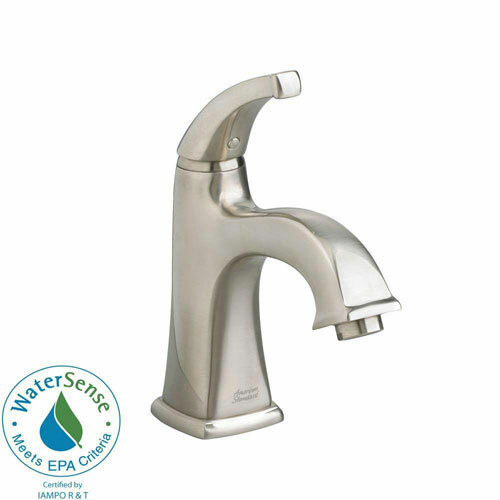 The Town Square Faucet is engineered to look beautiful and function flawlessly. Our exquisite design offers outstanding features like brass construction and ceramic disc valves-a faucet that is worry-free, drip-free and built to last. 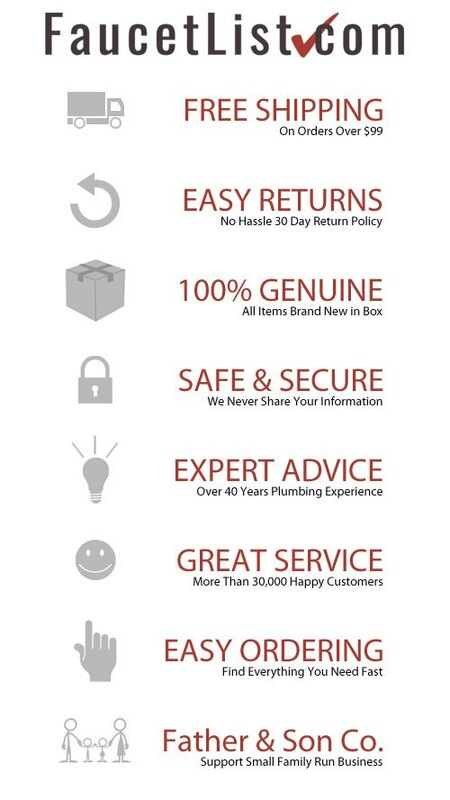 The Town Square Faucet is covered by our Limited Lifetime Warranty. Item Boxed Weight: 5.5 lbs.